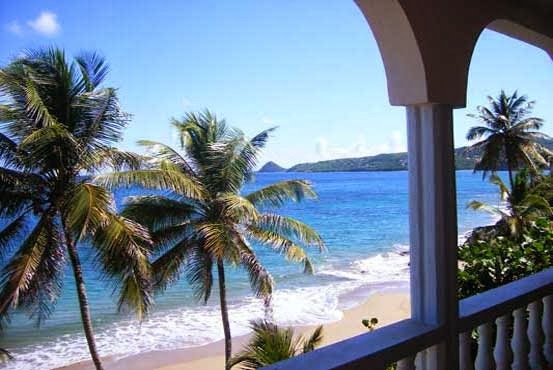 This special offer is for two guests in an oceanview room for 6 nights including bed and breakfast for $970 per room including tax and service charge. Enjoy meals from local produce, and the views from the onsite restaurant and bar, which are set on the highest point of land at the hotel. 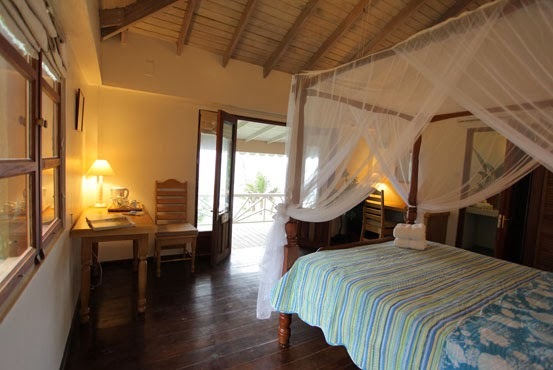 Two types of accommodation are available at Petite Anse Hotel - Chalet Style, and just two Deluxe bedrooms - each with their own special ocean view. 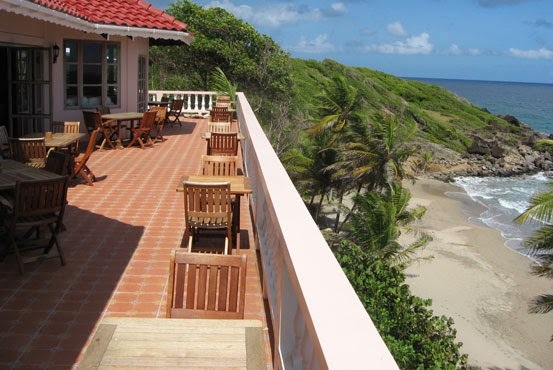 Also all accommodations are a short walk to the beach, pool & jacuzzi. All rooms offer hand carved queen or king four poster beds, air conditioning, ceiling fans, tea & coffee maker, mini fridge, free high speed WiFi access, hairdryer, safe deposit box, and oceanview deck or terrace.